Could the 147th maximum break in snooker history be made next season? The statistics suggest that landmark could well be reached during the 2018/19 campaign. So far there have been 139 official maximums, so just eight more are needed. Over the past eight seasons, an average of 8.625 maximums have been made in each. The first 147 was made back in 1982, when Steve Davis potted 15 reds with blacks and cleared the colours at the Lada Classic. There were just eight maximums made in the whole of the 1980s. 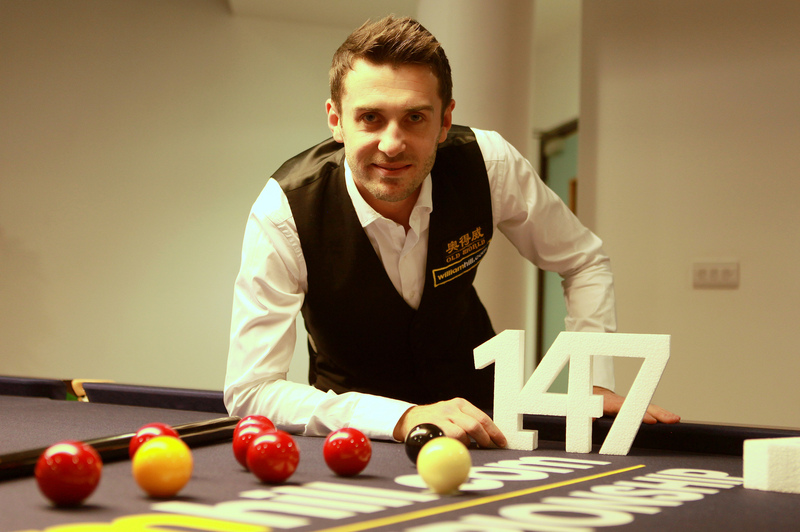 In 2013, Mark Selby made the 100th official 147 at the UK Championship. Last season there were eight maximums, with Liang Wenbo the only player to make two (and so nearly three). 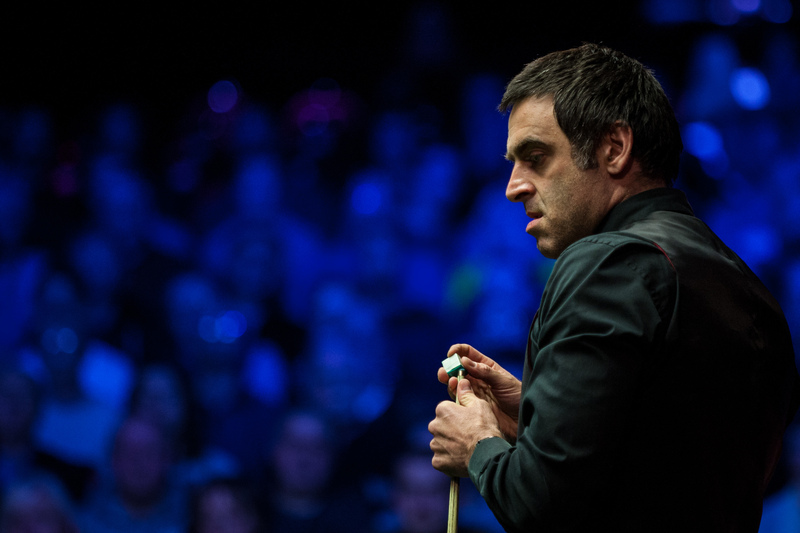 Ronnie O’Sullivan’s 147 at the China Open was the 14th maximum of his career – only five players have made five or more. There hasn’t been a maximum at the Crucible since Stephen Hendry’s in 2012. Could Sheffield prove the perfect setting for the 147th 147 in 2019?